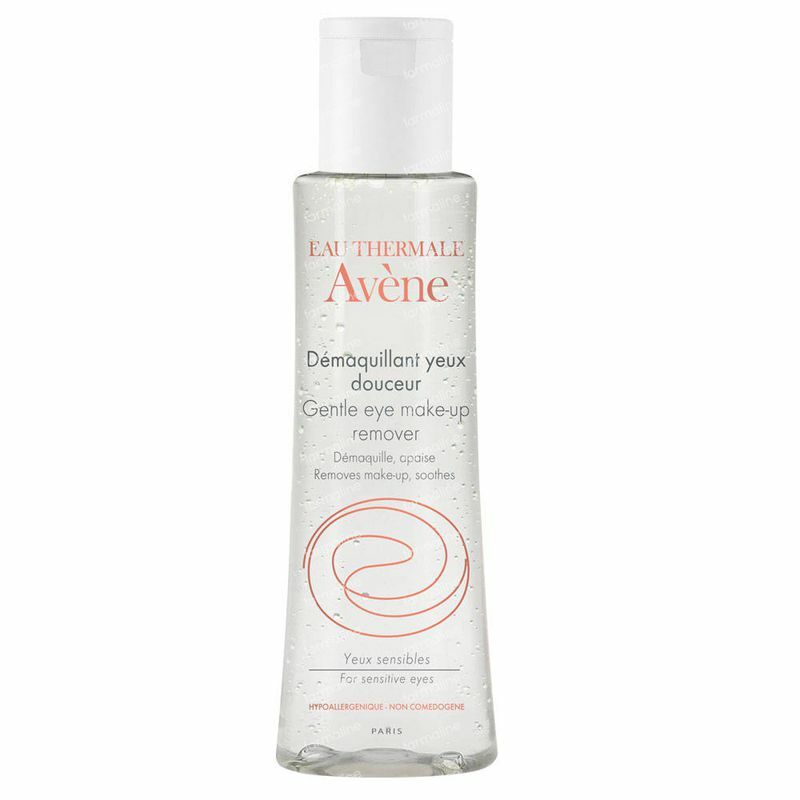 Avène Gentle Eye Make-Up Remover 125 ml order online. Fluid-gel specially formulated for make-up removal of the eyes. It is particulary recommended for contact lens wearers. Its formula, based on only gentle cleansing agents, delicately removes even stubborn waterproof make-up. Clear and non-greasy, the Gentle Eye Make-Up Remover also prevents drying of teh eyelid area. With a pH dose to that of tears, it is perfectly well-tolerated and does not sting or irritate the eyes. -Make-up remover : Contains no harsh cleansers, dissolves eye make-up gently without rubbing. Isotonic to tears, it is suitable for contact-lens wearers. 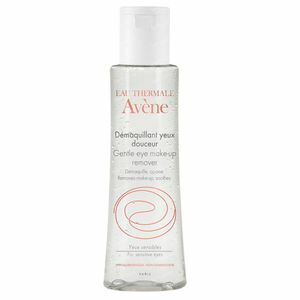 -Soothing : Avène Thermal Spring Water, soothing, softening, provides your eyelids with a pleasant feeling of freshness. -Comfortable : Fluid, clear and non-oily texture leaves no residue that could blur your vision. Removes even waterproof make-up gently without leaving any residue. Fragrance free. Apply the Gentle Eye Make-Up Remover on a cotton pad and delicately wipe off all traces of make-up, starting with the eyelids then the eyelashes. Finish by spraying a fine mist of Avène Thermal Spring Water onto the face.